Iva dreams of being a musician. She is an orphan who loves singing and dancing. Iva’s guardian has five children and, therefore, Iva is often neglected. 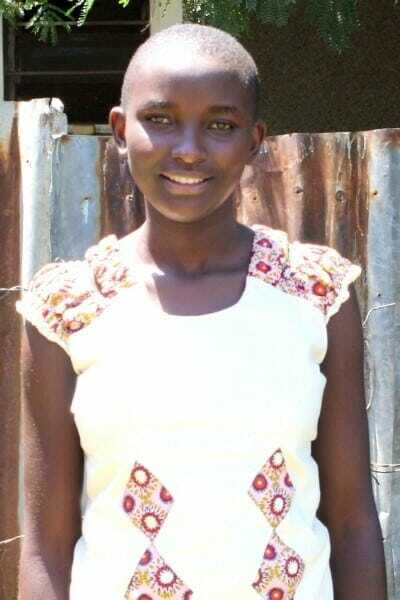 She is grateful to gain a new family by joining Ndoto.